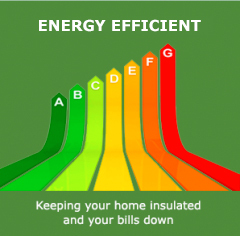 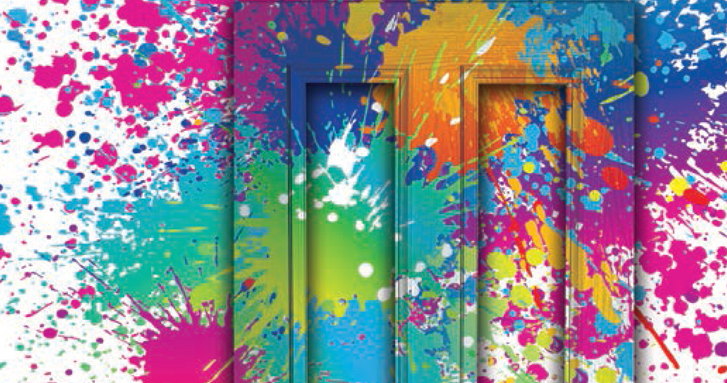 Let us inspire you with our selection of colours. 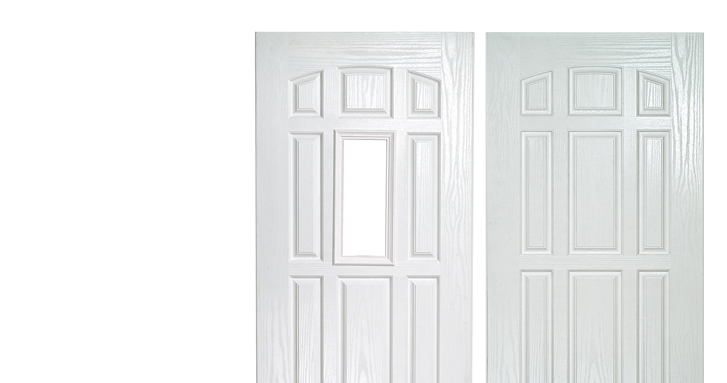 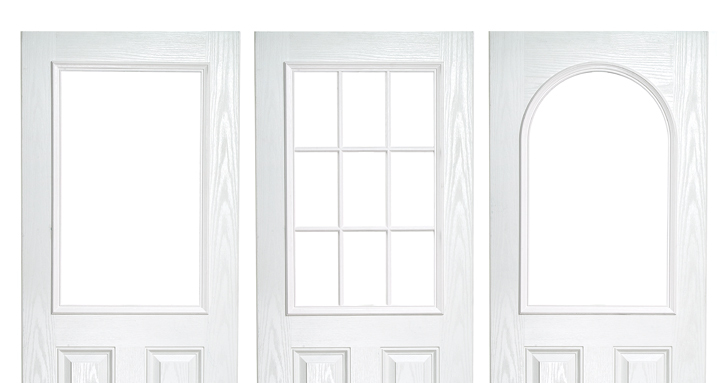 Our six panel door range has two options and classical style. 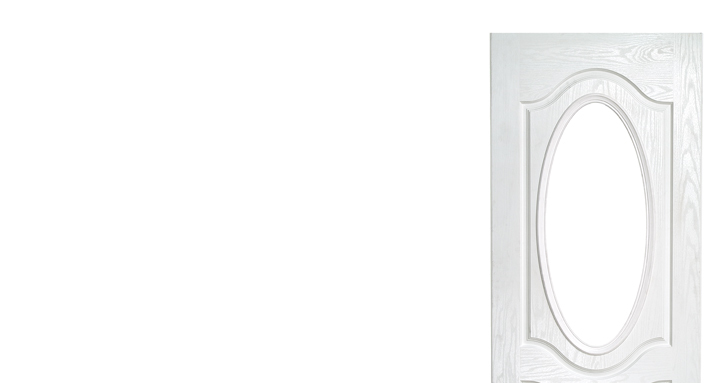 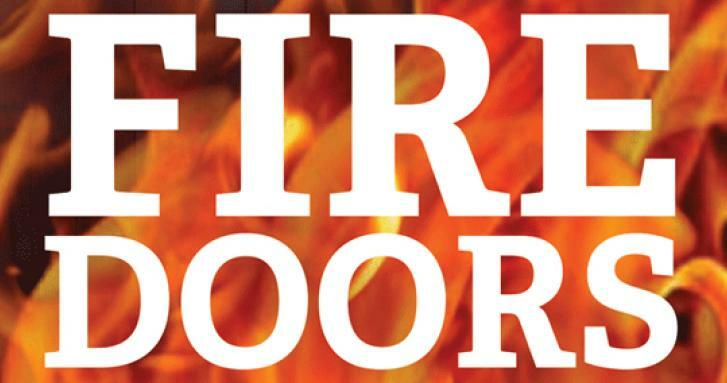 Quality Glass’ GRP composite fire doors offer exceptional quality and attention to detail that Quality Glass customers will be familiar with. 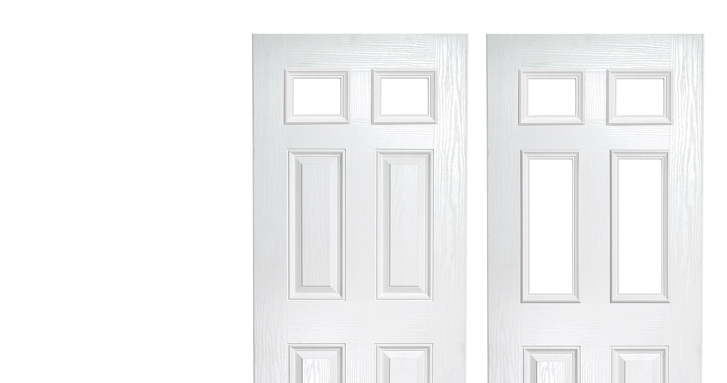 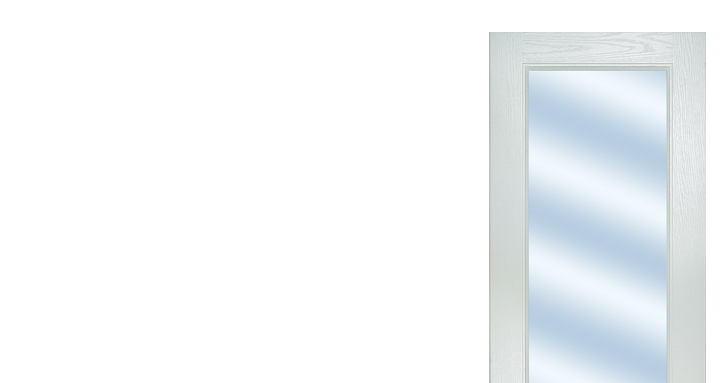 Our half glazed door range has two options and light-filled style. 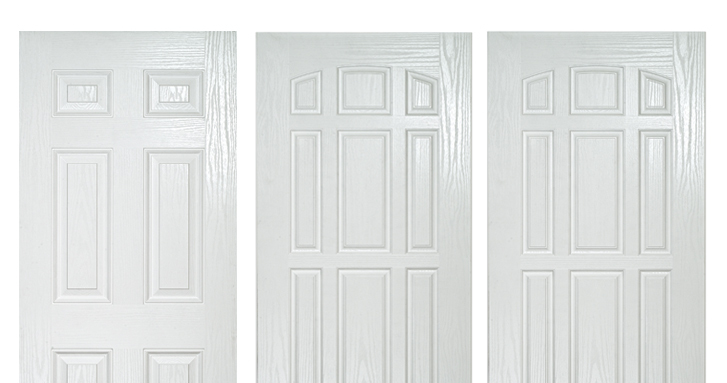 Our cottage door range has five options and traditional style. 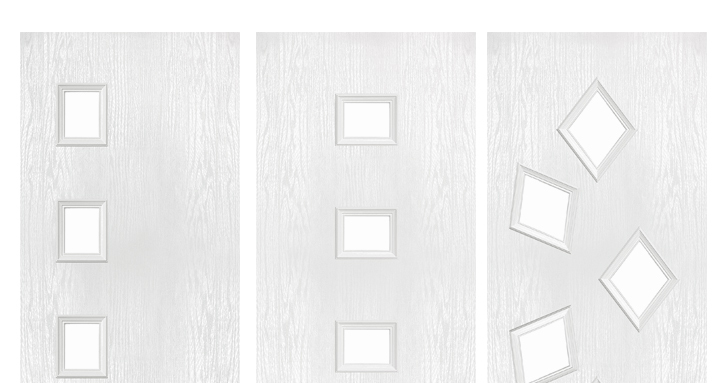 Our nine panel range offers unusual style. 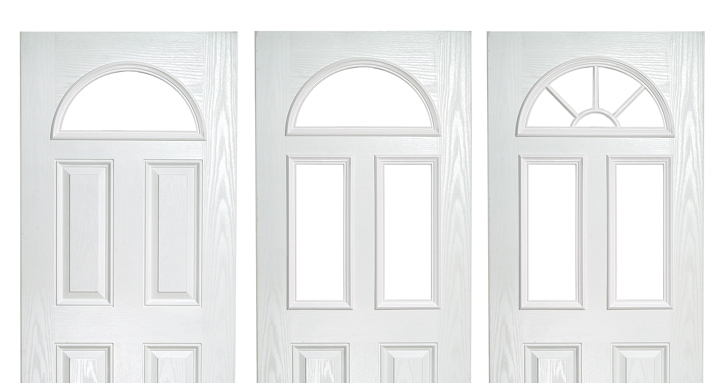 Our oval range offers stunning style. 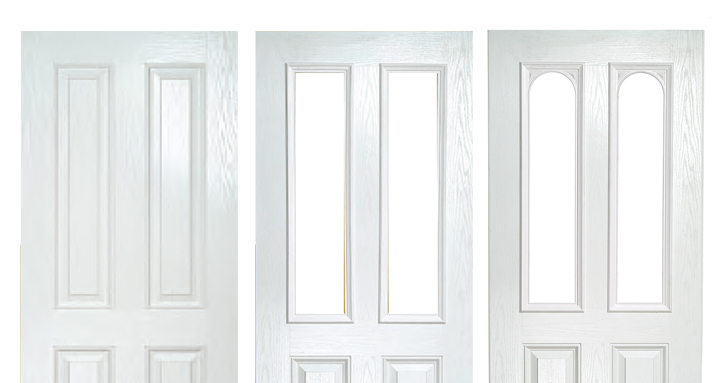 Our eight panel range offers good-looking style. 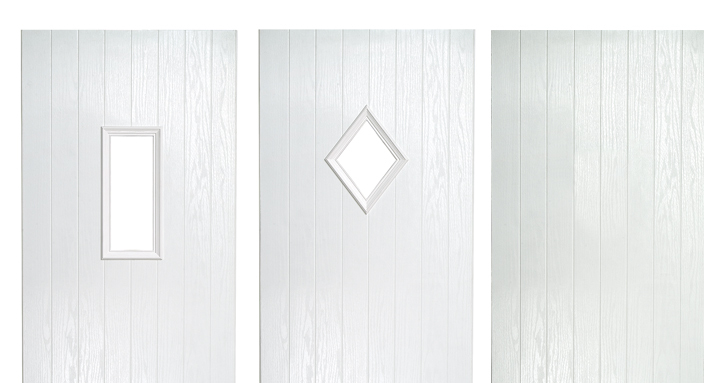 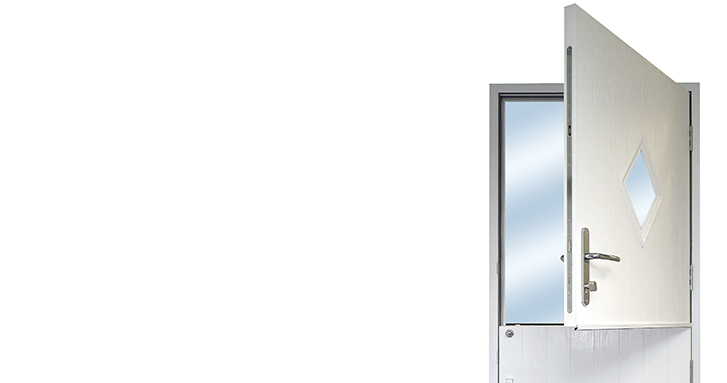 Our flush door range offers individual style. 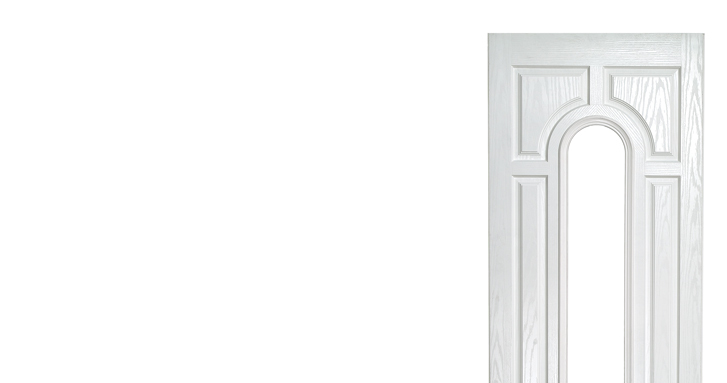 Our stable doors range offers practical style. 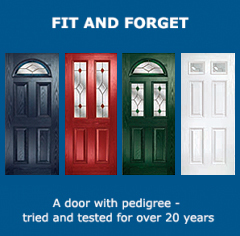 Our French and bi-fold composite doors let the light flood in.